The aim is to raise awareness on all the Sustainable Goals through social media. 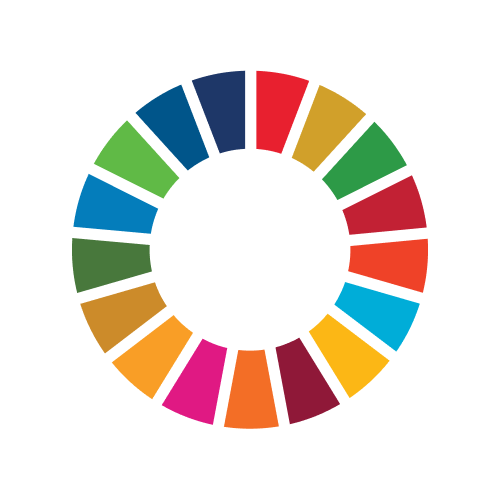 Every day one of the SDGs is posted through instagram and Facebook and the information is circulated through different networks. SYAH (Mauritius) is youth led organisation from Mauritius committed to leading, promoting and implementing sustainable development in our country. By working collaboratively and innovatively, we challenge the world’s current global development models in order to fight climate change. We seek to build strong, healthy and clean communities around us through capacity building, advocacy, research, and sustainable partnerships and action. We are part of the SIDS AIMS Hub (SYAH); a youth-led organization, which connects young people from the Small Islands Developing States (SIDS) to advance and implement sustainable development in the Atlantic, Indian Ocean, Mediterranean, and South China Sea (AIMS) region. As part of this network, we are involved in hands on, community-focused projects while striving to ensure that youth are included in policy and decision-making around sustainable development at the national, regional, and international levels.